Eurocasa Holiday is a tour operator focused on the rental of Holiday Villas, Holiday Homes, Farmhouses and Apartments in Tuscany, Umbria and Lazio. 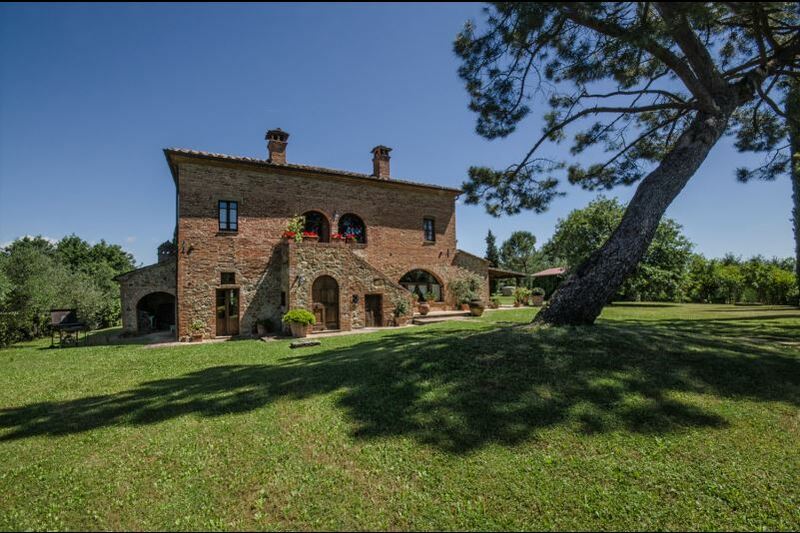 Eurocasa Holiday in Tuscany is a tour operator focused on the rental of Holiday Villas, Holiday Homes, Farmhouses and Apartments in Tuscany, Umbria and Lazio. Since 1988, following the profound love and respect to our beautiful Tuscany, the Capacci family decided to share this passion with all the people throughout the world, showing the beauty of nature, art and traditions of two regions which represents the “Heart of Italy”: TUSCANY and UMBRIA. Thanks to our careful work and to the wish to improve we are broadening our range of offers and our services. We select personally each accommodation to guarantee the good quality of the products offered. Our Holiday Villas and farmhouses are placed in privileged positions and make it convenient to visit the most beautiful art cities of the center of Italy, such as Firenze, Siena, Arezzo, Cortona, Montepulciano, Pienza, Perugia, Assisi and many other small villages rich in charm and history and worth to discover. We know most people prefer to browse the website looking for a suitable villa themselves and that's fine but don’t forget we are here to assist you. We can make recommendations based on the size of your group, the type of vacation your are looking for (ie. Sightseeing is important or you prefer a remote location just to relax at the villa by the pool), and of course your budget. We typically suggest 3 or 4 villas based on your criteria to take a look at. Any advice we provide will be absolutely free of charge with no obligations. Please give us the chance to help you to arrange your holiday in Tuscany. I speak Italian, English, French and Spanish. The villas and farmhouses of our program are located in privileged positions and allow to visit the most beautiful art cities of central Italy, such as Florence, Siena, Arezzo, Cortona, Montepulciano, Pienza, Perugia, Assisi. Every year nearly 15,000 people are choosing to book with us their holidays in Tuscany, thanks to the care we put into our work and the desire to make our customers always satisfied. Secure payment by credit card and No extra commission. No Booking Fees. Professional staff, services and conditions. 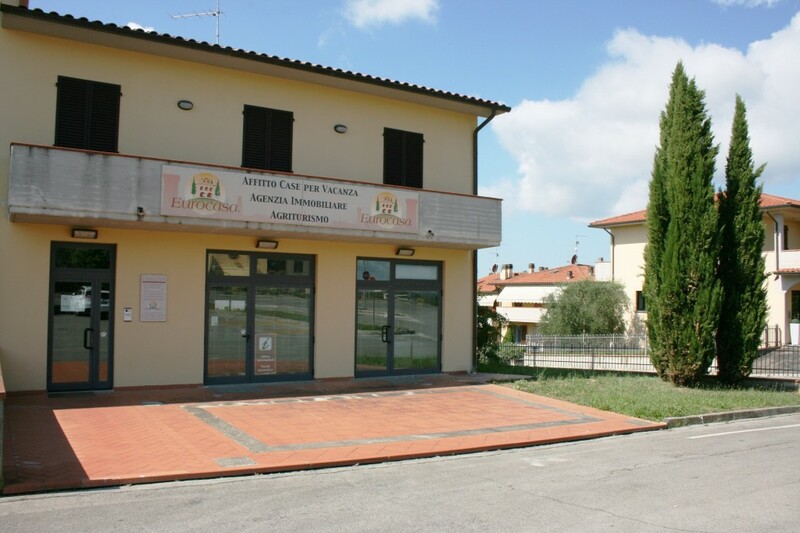 To whomever should be interested in buying a villa in Tuscany our technical office guarantees the necessary assistance for the purchase procedures and in case also a restoration should be needed.